GPO Grand’s Prime Restaurant, Sydney’s most prestigious and longest running steak restaurant, has introduced the world’s first premium meat-only degustation menu to complement their award-winning a la carte menu. Guests can now enjoy a seven-course tasting journey through Australia’s finest steaks including Full Blood Wagyu 9+, Black Angus and Angus-Hereford Yearling. 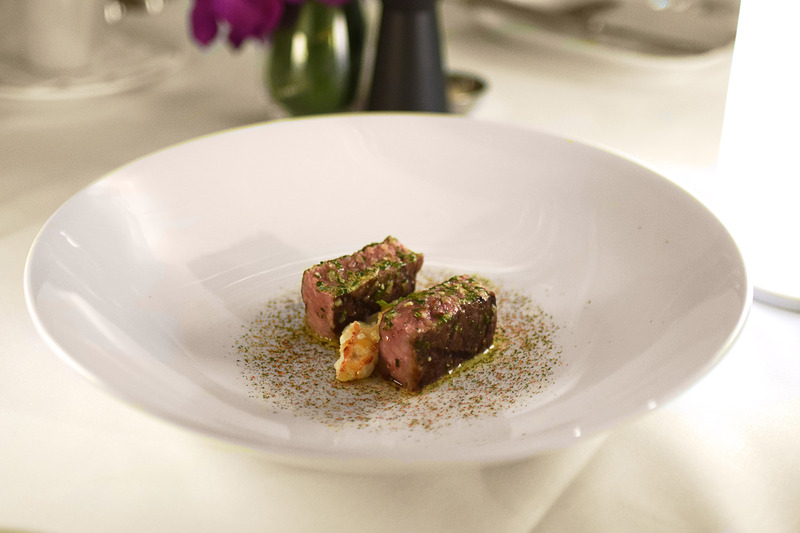 The new menu created by Head Chef Erwan Helary showcases a selection of the highest quality cuts from Australia’s best beef producers, which has always been the hallmark of Prime. 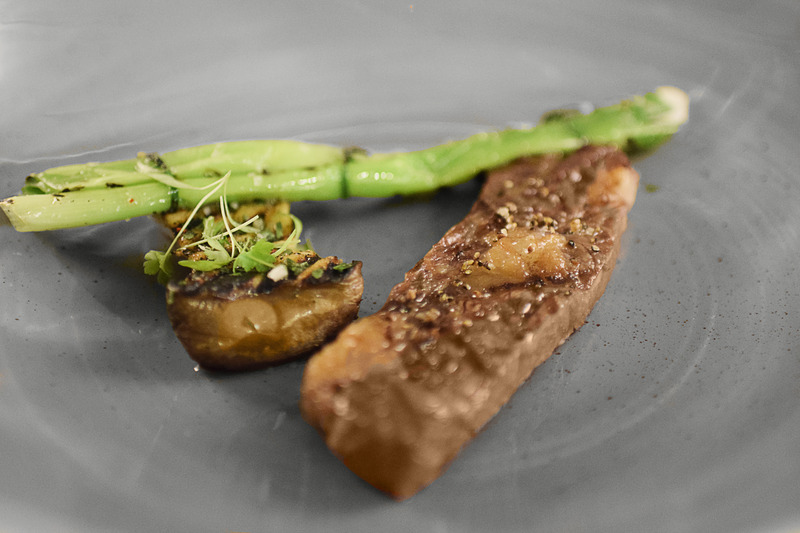 Each steak is grilled to perfection and paired with housemade sauces and flavoursome accompaniments including foie gras, scampi, quail yolk, bisque and Prime’s signature truffle jus, along with premium matching wines handpicked by Sommelier Franck Gozé. Prime’s Head Chef Erwan Helary arrived in Australia four years ago after working in three Michelin-starred restaurants in France, bringing with him over 10 years of experience in fine dining restaurants and a passion for seasonal ingredients and traditional French cooking techniques. 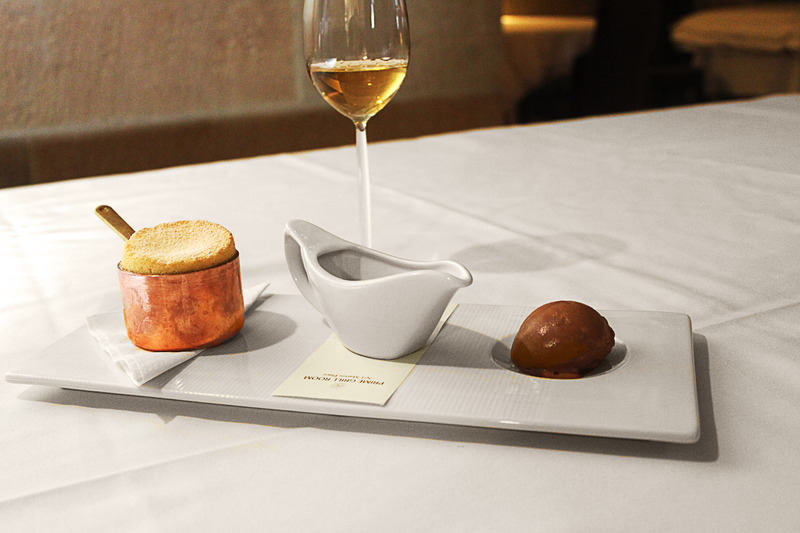 Prime’s seven-course meat degustation menu is priced at $185 per person, or $260 with matching wines. Available for dinner from Monday to Saturday for reservations between 6.00pm and 7.30pm or by prior arrangement. Prime Restaurant, located in the GPO building at No. 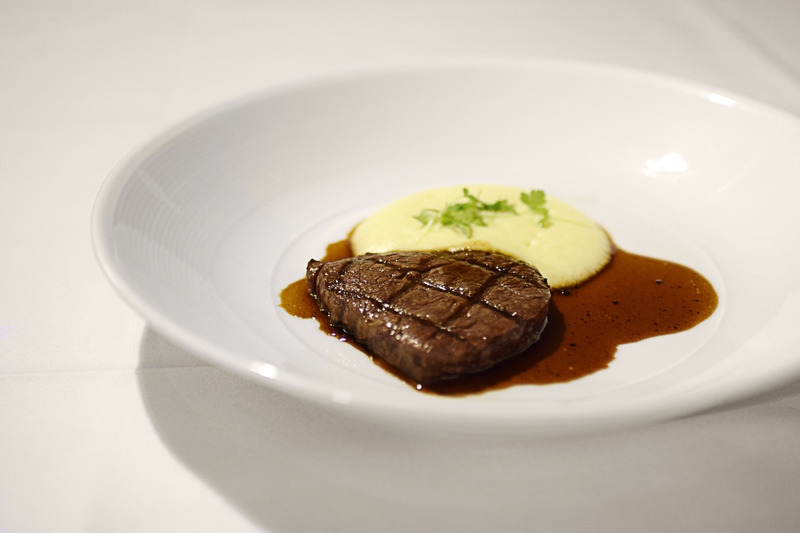 1 Martin Place, is Sydney’s longest running and most prestigious steak restaurant, voted as the Best Steak Restaurant in Sydney since opening in 1999.